Known as the “city of gracious living,” Upland CA used to be called North Ontario until it was incorporated in 1906. The name Upland reflects the city’s high elevation. Residents also have high standards for other things, like the quality of their appliances. 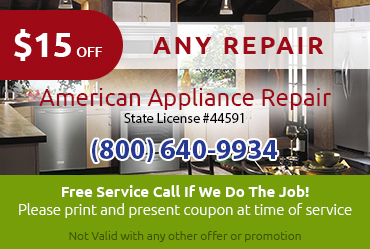 High-end Sub Zero fridges and freezers need special attention from experts in Sub Zero appliance repair Upland CA. A broken fridge or freezer can really put a damper on your day. You won’t be able to access your food, and you’ll end up worrying about what to do if the food gets spoiled. 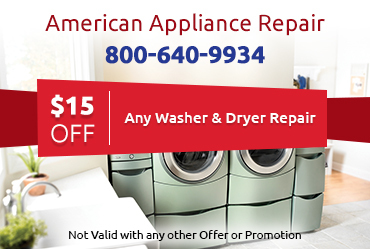 At American Appliance Repair, we try to alleviate your concerns by coming to your aid as quickly as possible. Our goal is same-day service. 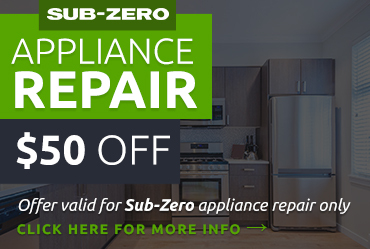 You can trust us to fix your Sub Zero fridge or freezer quickly and effectively using factory certified parts. Sometimes preventative maintenance is better than a repair. 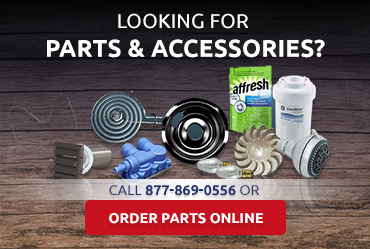 Ask us for help with maintenance.